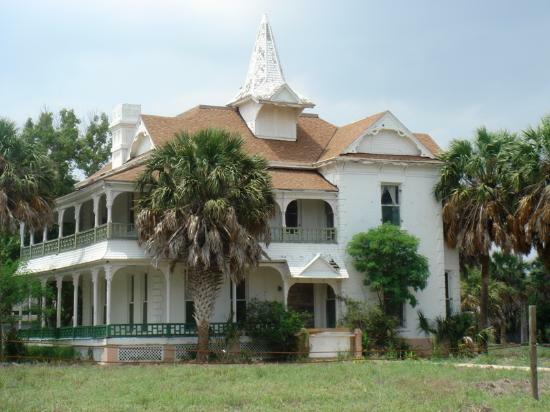 Texas Inn in Brownsville Texas is close to all! We are just a few miles from the Brownsville-South Padre Island Int. Airport and a short 20-minute drive from the sun shining beaches of South Padre Island. Shop till you drop at the Sunrise Mall or visit exotic animals at the nearby Gladys Porter Zoo. 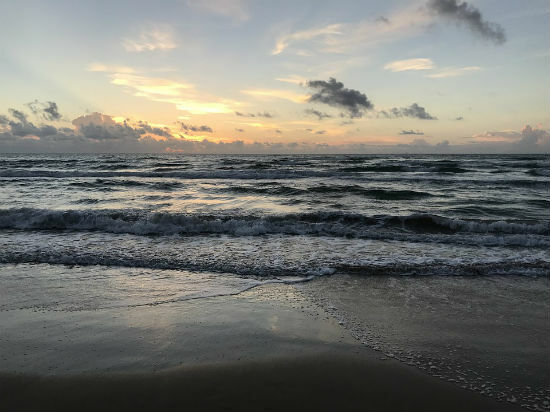 Take a day trip to South Padre Island and indulge in a fishing or boating tour then take a romantic stroll on a moonlit beach. Texas Inn is up front and center to all the action and attractions that bring tourists and business travelers to Brownsville Texas and South Padre Island! Soak up the sun, sand, and surf on the lovely white beaches a short walk from our hotel. we make it easy to enjoy snorkeling, windsurfing, fishing and jet skiing. If you need a break from the water, enjoy some shopping or stop by the beautiful South Padre Island golf course. 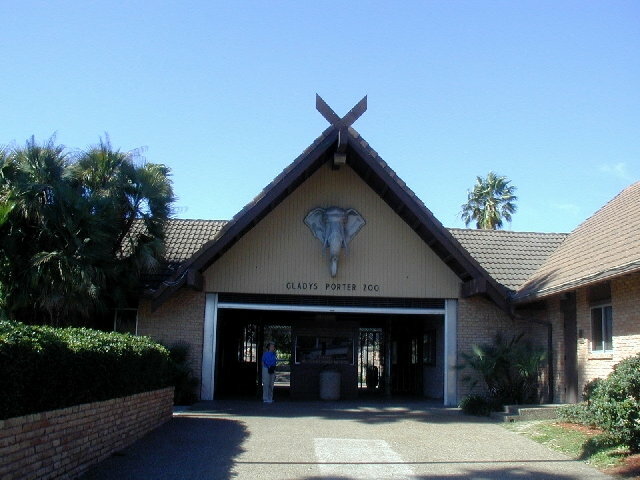 Gladys Porter Zoo is a zoological and botanical park located in Brownsville, Texas. The zoo officially opened on September 3, 1971, and currently averages 375,000 visitors annually. Situated on 31 acres (13 ha), the zoo houses about 400 animal species (including 47 endangered species) and over 250 tropical and neo-tropical species and subspecies. The Sanctuary sits on a 527-acre tract of land on the Rio Grande in Brownsville, Texas and is one of the most uniquely biodiverse habitats in the country, containing one of the last vestige of original Sabal Palm forest in the U.S. The Sanctuary provides breeding habitat for many endangered or high-priority birds and is a critical source of shelter and food for migrating and wintering species. 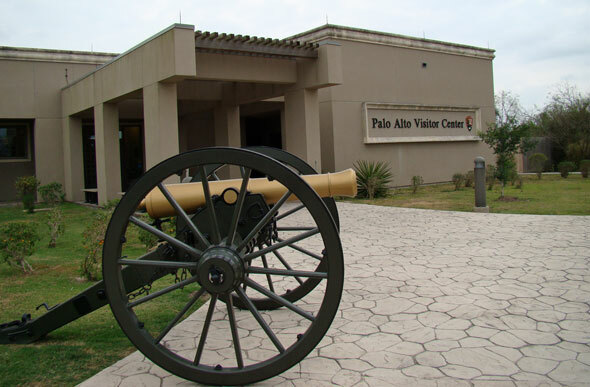 Palo Alto Battlefield National Historical Park near Brownsville, Texas is a National Park Service unit which preserves the grounds of the May 8, 1846, Battle of Palo Alto.